Before acquiring too many scars and damaged brain cells as a “Ham and Egg” boxer I would like to pursue a career as an actor. Originally from Miami, Florida but currently living in New York City where I relocated to have better opportunities. My mother is a screenwriter who put me in acting lessons from the age of 10 to 12. I appeared in various Mac Arthur Milk commercials until I became self conscious of my acne and quit acting. When I was 26-years old I was approached in the boxing gym by someone who asked me if I wanted to be on the TV Show ‘Miami Ink’. I branded boxing gloves on my upper back while telling the story of my grandfather passing away. I became close friends with the star of the show Ami James who was a personal training client for over 2-years. After taking a 12-week acting workshop at Miami-Dade College I went to an open casting call for the 1960’s themed TV show ‘Magic City’. The casting director Bill Marinella handpicked me out of hundreds of people and called me “wiseguy” as he skipped me in front of the casting line. 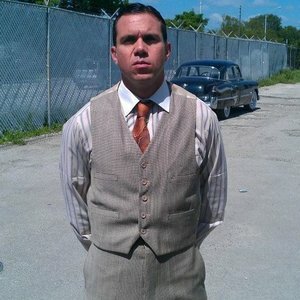 On ‘Magic City’ I was cast as a background gangster and was bitten by the acting bug for the first time in my life. 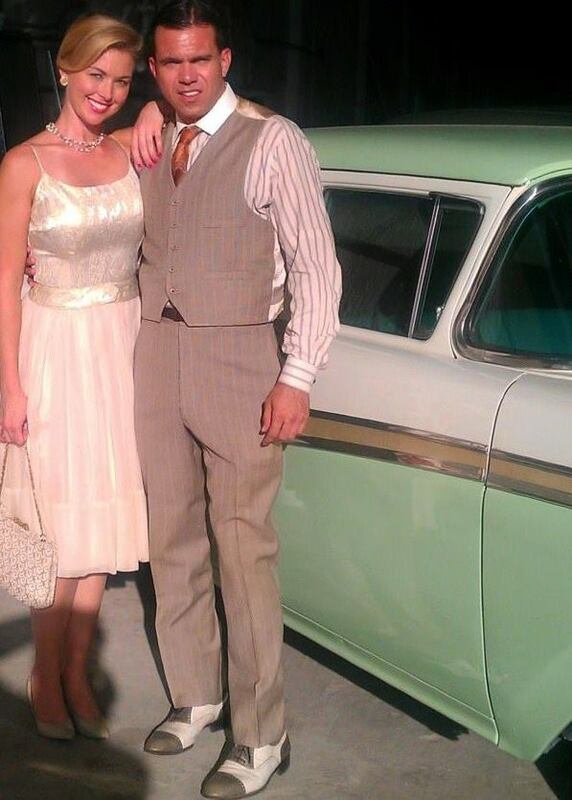 ‘Magic City’ was off the air shortly thereafter but I continued to book work as an extra and practice my craft through lessons, workshops and books. After meeting Mark Wahlberg, Michael Bay and Anthony Mackie on the set of ‘Pain and Gain’ I decided to take the leap to NYC.